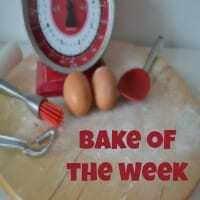 I will admit to nearly chickening out of my second week of baking along with the Great Bloggers Bake Off. Pies make me tremble – I am in awe of the perfection of pastry. I do admit though that there is nothing like the satisfaction of sitting down to one of your own pies – Poor Dermot often mentions the time when I made a chicken and veg pie – His memories of it are that it was delicious. My memory of the event is that it took all day, used nearly every dish in the house and the kitchen looked like a bomb had gone off. Anyhow, back to the bake off. We have had a busy few days, on Thursday Dermot & me went away on a child-free break to Galway – stretching out the 40th birthday celebrations! More on the break another time. We arrived back yesterday and straightaway was back into the land of synchro training. 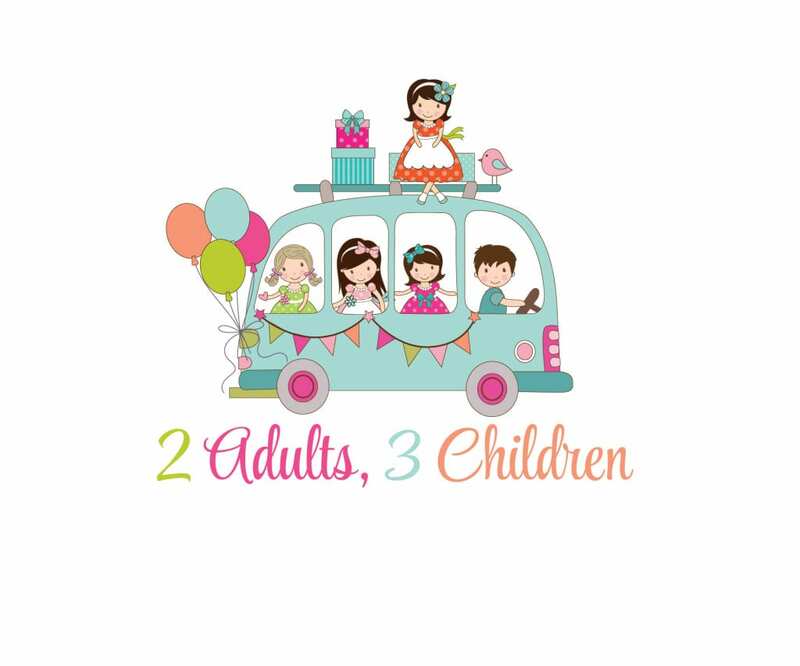 A busy weekend completed by a Christening today and a birthday party. So I nearly didn’t do a pie … but I did! Ages ago, I made Key Lime pie using a Dorie Greenspan recipe and completely fell in love. 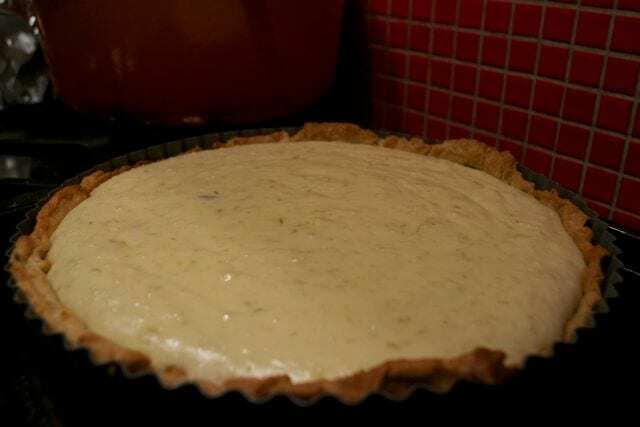 I wanted to incorporate the tastes of a Key Lime pie but the texture of a cheesecake and mix together with a shortcrust pastry. I’m still contemplating adding a meringue topping but for the purposes of the Bake Off it is going to have to be without! I love baking with cheesecake as the cooking time is quite short and the texture is so indulgent. I used a shortcrust pastry base that I already had frozen – I’m not saying it is the best. There was a LOT of stuck together bits! 3. Whisk together all of the cheesecake ingredients until fully mixed. 5. Allow to cool fully and refridgerate. 6. Best eaten on the same day but still nice the day after! Optional: You can add a meringue on top or just a sprinkling of more lime zest. Optional 2: This is also really nice with a digestive biscuit and butter base but it didn’t count as a pie for the bake off! 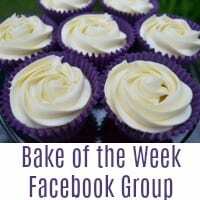 For more of the British Blogger Bake Off recipes, click on the badge below! 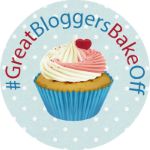 The British Bloggers Bake Off is the brainchild of the lovely Jenny from Mummy Mishaps and Helen from the Crazy Kitchen – Why not visit them too? I love key lime pie but have never made one, I bet it was lovely!